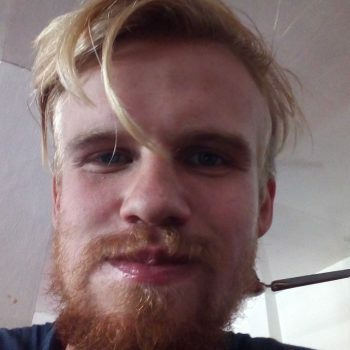 Hi, my name is Wijnand (Male) 23 years from the Netherlands and I am looking for a trekking partner to go trekking for about 20 days. The trek includes camping and bringing your own food for some days. It starts in Pokhara and goes to Sikles, Namun Bhanjyang pass (5560m), Danakyu, Namgya Kharka, Phu Gaon, Nar, Manang, Tilicho Lake, JomSom. This will take 20 days, I need to be in Katmandu again before december 8. The earlier the better. The trek includes 9 4600m+ passes! I am now in Kathmandu so we can meet somewhere there maybe.